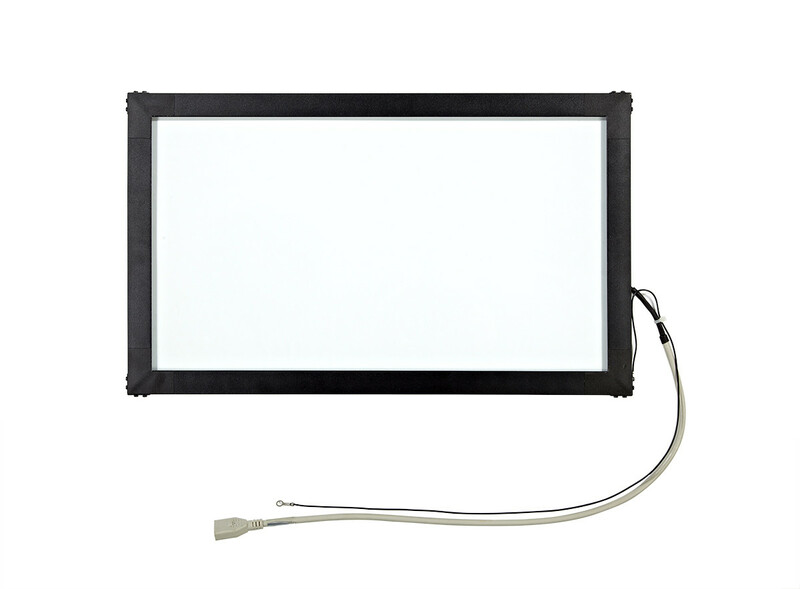 SURFACE ACOUSTIC WAVE TOUCH SCREEN KEETOUCH 19” KAL-0190-6B-169OT-AL works by using ultrasonic waves to detect touch events. When the panel is touched, a portion of the waves is absorbed. The receiving transducers will convert the waves into electrical signals and feed them back to the controller.